An Enterprise Resource Planning (ERP) system is business software that allows you to coordinate and integrate multiple aspects of your business. ERP software can help you organise inventory, automate orders, give you access to real-time information on stock levels, show stock on order, detail work in progress and finished goods. In short, ERP software is the supply chain management solution you’ve been looking for. Why does my business need stock control software? If you work in an industry that requires regular inventory orders and management, stock control software will be your new best friend. 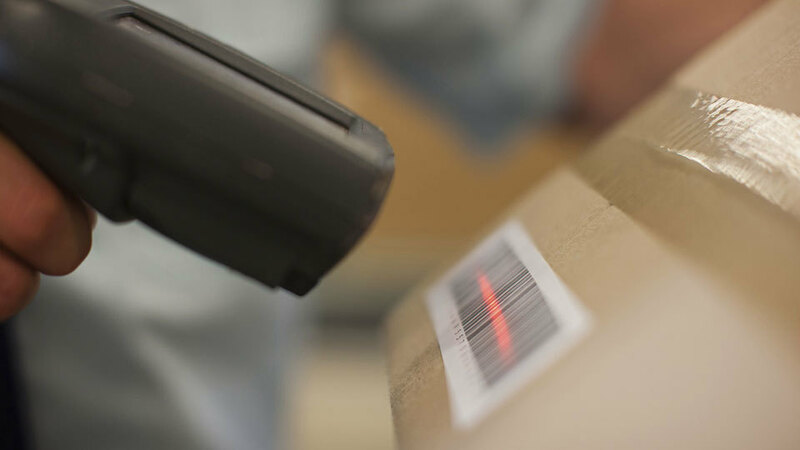 It can be used to track items at every stage of the logistics process, from purchase to storage, sale, delivery and even reordering stock to top up depleted lines. By managing every stage of your inventory lifecycle, you’ll be able to accurately track and report costs, fulfil orders in a timely fashion, control replenishment of your inventory and have visibility across key metrics including delivery, shipping, costs and more. Using ERP software allows you to consolidate your inventory into a single, integrated stock control solution. View data for detailed reporting. How will stock control software help my business grow? When you have full visibility of your inventory, you’ll be able to get a clearer idea of how stock flows through different stages of the logistics process. It will allow you to monitor which items are selling quickly, which items are slow movers and give you the chance to identify any consistent seasonal trends or peak trading times (e.g. sales peak on Friday afternoons). Being able to identify each of these elements will give you the power to make more informed decisions about your ordering, allowing you to take advantage of when stock is in high demand and scaling back when things go quiet. In turn, this will allow you to more effectively allocate resources to each stage of the logistics process to ensure they are working as efficiently as possible. It also means you’ll have more control over your budgets as stock control software allows you to plan ahead, order stock as needed, roster staff as required and produce accurate reports for your business accounting. Inventory management software will also help your business to save money because you’ll be able to avoid over-ordering stock that has an expiry date or doesn’t sell well, meaning you can free up valuable and costly storage space in your warehouse. You’ll be able to put the money you do save into areas of your business that will produce a return, such as that line of stock that keeps flying out the door. To put it simply: proper inventory management drives business growth. When you use ERP software to manage your inventory, you’ll know exactly how much stock you have on hand, and based on sales, you’ll be able to forecast when you’ll run low on stock and plan the best time to reorder. By avoiding loss of sales, you’ll be able to better manage your cash flow and keep your business in a healthy financial state. Would you like to know how stock control or inventory management software can help your business? Phone inoutput on (03) 9016 3066 or send a message via the contact form.